HCMC, Ha Noi and Ha Long are among the world’s 100 top travel destinations for international tourists, according to a report issued by global business intelligence firm Euromonitor International. The annual Top City Destinations Ranking report released early this month at the World Travel Market event in London ranks HCMC 36th among the world’s 100 leading cities in terms of international tourist arrivals. Ha Noi City comes 52nd and Ha Long City 56th. 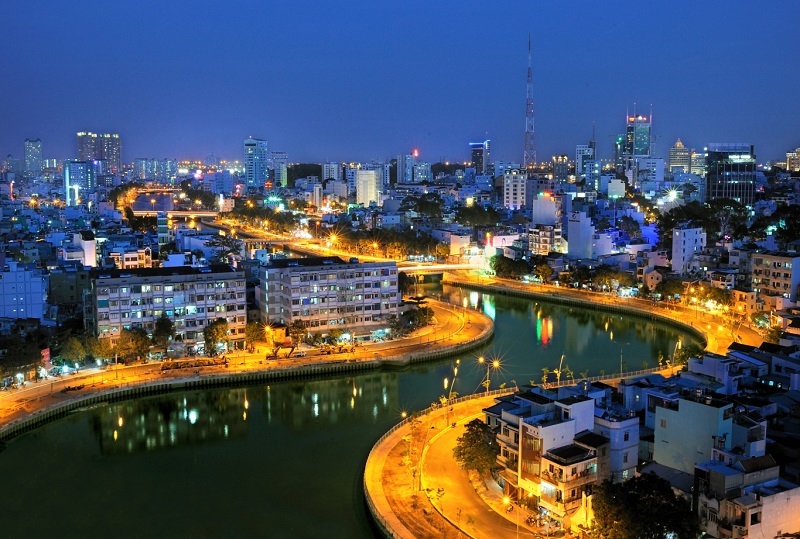 According to the report, HCMC is expected to woo 5.5 million foreign visitors this year, a pickup of 5.8% against a year earlier, while Ha Noi and Ha Long are estimated to welcome 4.3 million and four million international visitors, surging 7.5% and 14.3% respectively. 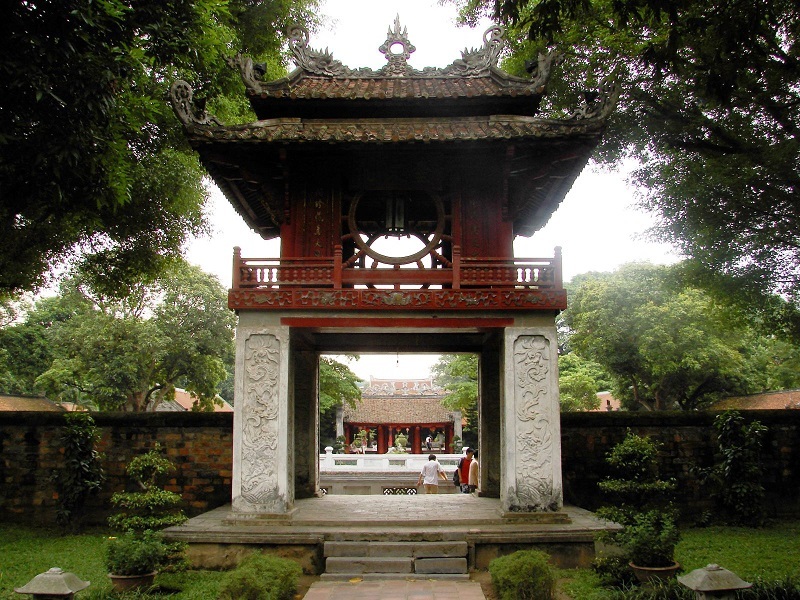 Ha Noi and HCMC have recently been named among the cheapest cities for backpackers by Price of Travel, a travel site collecting information on accommodation, transportation, attraction, food, and drink prices in 200 cities worldwide. The UNESCO-listed Ha Long Bay claimed the 43rd place among the world’s top 50 natural wonders voted by readers of the U.S. news site CNN thanks to its untouched beauty of karst formations that have been carved by sea winds, sunshine and time into eye-catching shapes, according to Vnexpress.net. Ha Long Bay is famous for its 2,000 magnificent limestone islands and numerous caves and grottos. The wonderful bay was twice recognized by UNESCO as a natural world heritage site in 1994 and 2000, and also named one of the Seven Natural Wonders by the New7Wonders Foundation in 2011. Last year, the country earned total tourism revenue of VND400 trillion (around US$17.7 billion), with more than 10 million foreigners visiting the country. International tourist arrivals to the country in the first ten months of this year rose 28.1% from the year-ago period to 10.4 million, according to data of the Viet Nam National Administration of Tourism (VNAT).